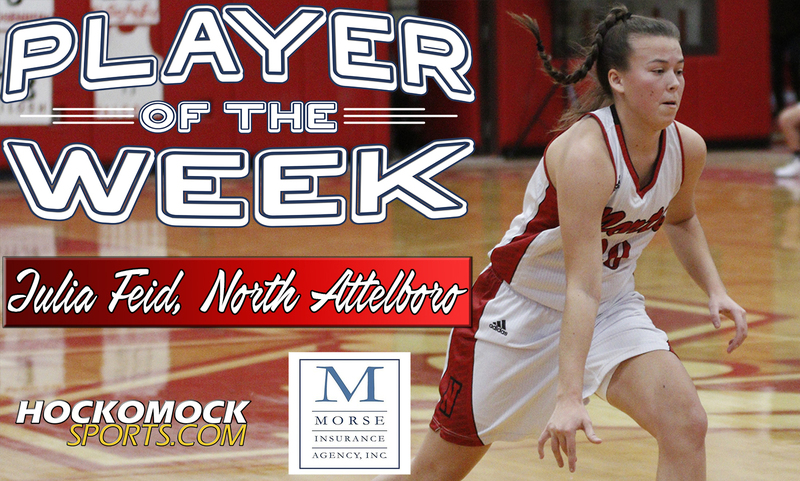 North Attleboro senior Julia Feid has been selected as the HockomockSports.com Player of the Week, presented by Morse Insurance, for Dec. 30 through Jan. 5. Feid is the 14th player chosen as Player of the Week for the 2018-19 school year and the fourth player in the winter season. Feid continued her strong season on both ends of the floor to help the Rocketeers win twice last week, the first wins of the season for North. Leading a young roster, Feid scored 34 points combined and continued to play tough defense and help out on the glass in a road win against Weston and a big win at home against Sharon. On Wednesday night, North went on the road to face Weston and Feid exploded for 20 points. 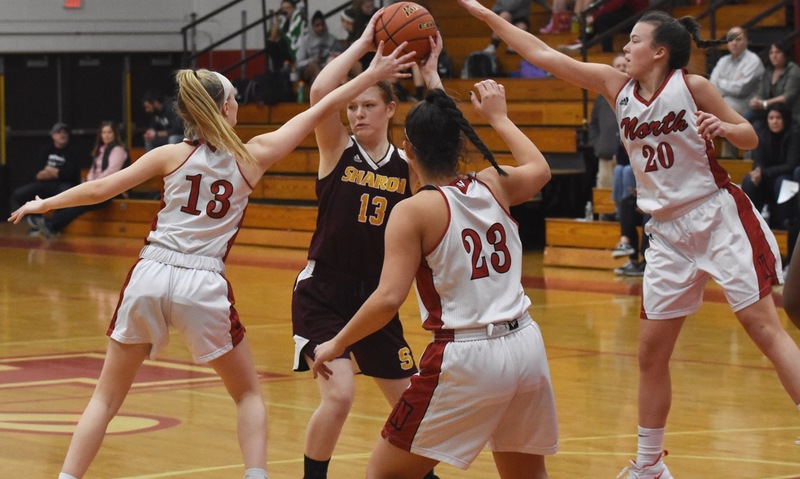 It was the best offensive game of the season for the Rocketeers, who scored 61 as a team, and ended the team’s six-game losing streak to start the season. 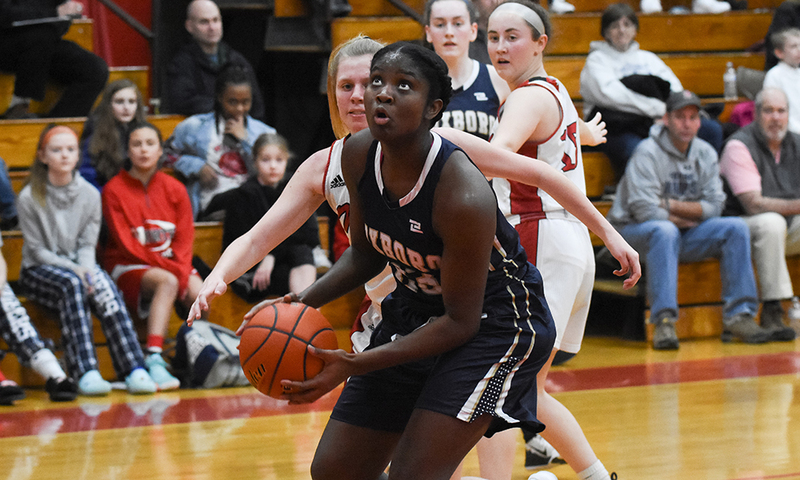 On Friday night, Feid had 14 points, six rebounds, and three assists and also spearheaded North’s pressure defense, which limited Sharon to only 34 points. 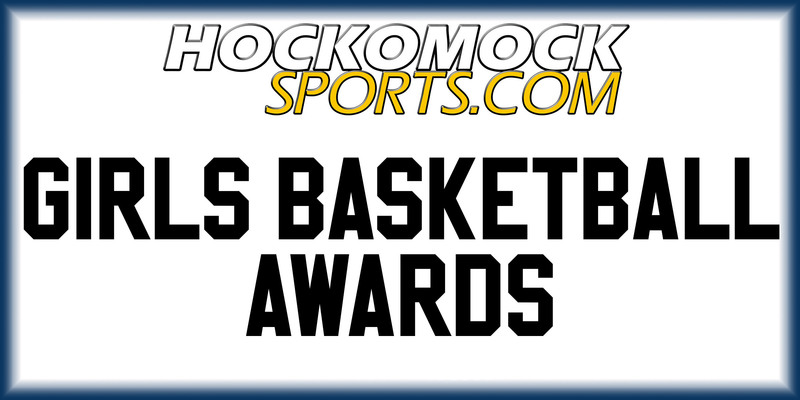 It was the fewest points North had allowed this season and the Rocketeers ran away with a 23-point win.